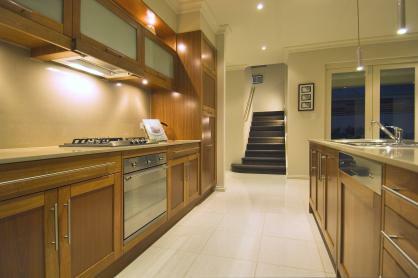 Kleenmaid’s broad range of appliances caters to the needs of all Australian families. This 6.5kg washing machine’s 19 programs include an Easy Ironing option, for example. 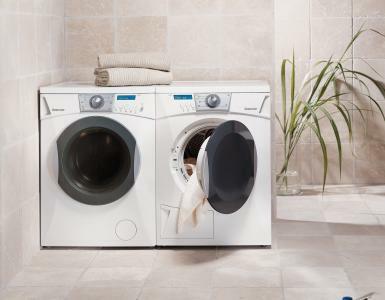 Alongside, the 6.5kg condenser dryer has the versatility of 15 drying cycles. 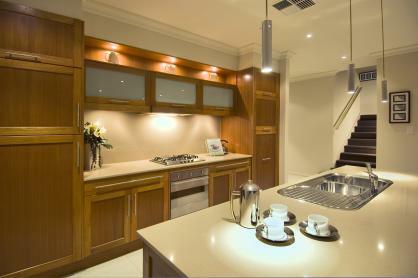 Timber cabinetry brings visual warmth to the open-plan kitchen, dining and living area of this Scott Salisbury Home. The living area opens to an outdoor entertaining area. 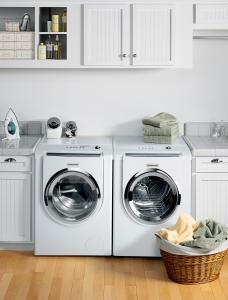 Welcome to the appliances blog. For the newest and the best for your kitchen and bathroom, that can make your life easier. Have a look at my blog, share your opinions and ideas.